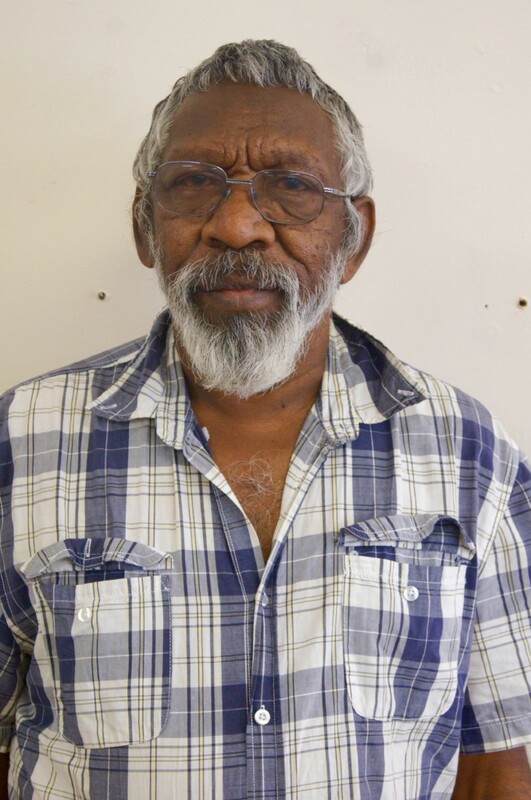 Basil was born in Mullewa, but calls Cue home. 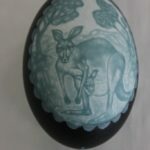 He has been carving Emu Eggs for over 20 years & continues today. Basil carves from memories that come to mind of people, animals including Kangaroos, Emu’s & women digging for yams. 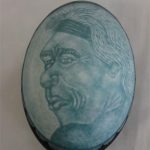 He is mainly a carver but does also paint.